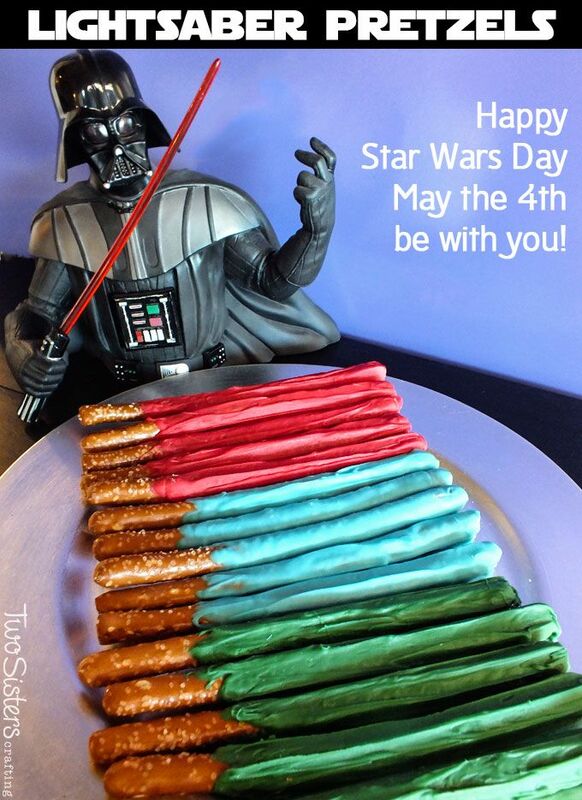 Celebrate Star Wars Day with these adorable and yummy Star Wars Lightsaber Pretzels. May the 4th be with you! PreviousBaked Ham and Cheese Rollups – These are a crowd pleaser EVERY time I make them.